Hello everyone! It’s another Wednesday and time for Top 5 Wednesday! Top 5 Wednesday a weekly book meme hosted by Sam (Thoughts on Tomes). To join, go to this goodreads group. 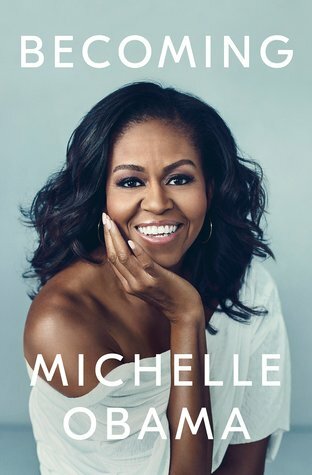 This is a memoir by the former first lady Michelle Obama. According to goodreads, this is deeply personal reckoning of a woman of soul and substance who has steadily defied expectations- and whose story inspires us to do the same. This seems super interesting and has generally good reviews. I know that they’re both gonna love this. My dad is really fond of memoirs and my mom will really appreciate Michelle’s journey. My father is always out to discover new information. He has always believed that we should be learning every day no matter how old you are. That’s why my dad is always on Flipboard or watching documentaries in Netflix. That’s why I know that he will love this book. 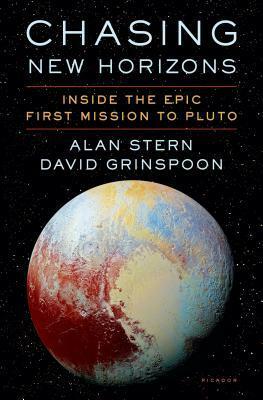 This book is a behind-the-scenes look about the mission to Pluto and Dr. Alan Stern is actually the one who led this mission. I’ve also read really positive reviews about this. 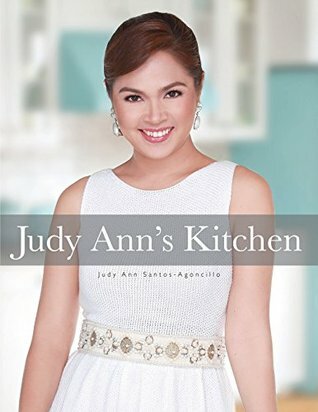 This book is a collection of recipe and other kitchen tips by Judy Ann Santos-Agoncillo. Judy Ann Santos is a popular Filipina actress who my mother adored so my mom. 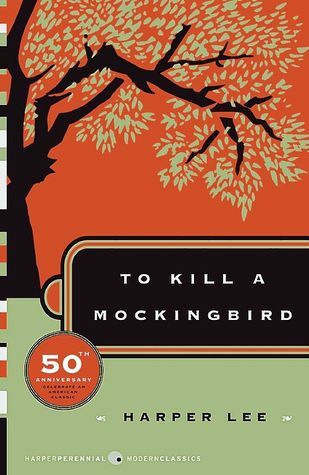 To Kill a Mockingbird is a book that changed me. It has shaped my moral compass and it was unforgettable. I want my sister to read this book, even just once, for her to learn from this book. I especially want her to learn that we shouldn’t judge other people immediately, that we should try to put ourselves in their shoes. My sister will soon go to college… the perfect time for books like this that will have so much impact to you. A very special person in my life is really fond of books where magic or powers are involved. I think that he may like this because it has everything he’s looking for a book – a strong ensemble of characters, plot about saving the world and fantasy that is darker than usual. 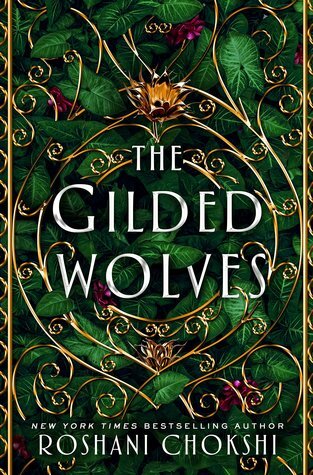 Read my full review of The Gilded Wolves here. Hello! How about you? What are you planning to give your loved ones this Christmas? Comment below! ← How to Become More Productive with the Eisenhower Box? “To Kill a Mockingbird” was one of my best 2017 reads – I read it with a friend as a buddy read last summer and I was just in awe. It’s one of those books that I think everyone should read and can learn from.